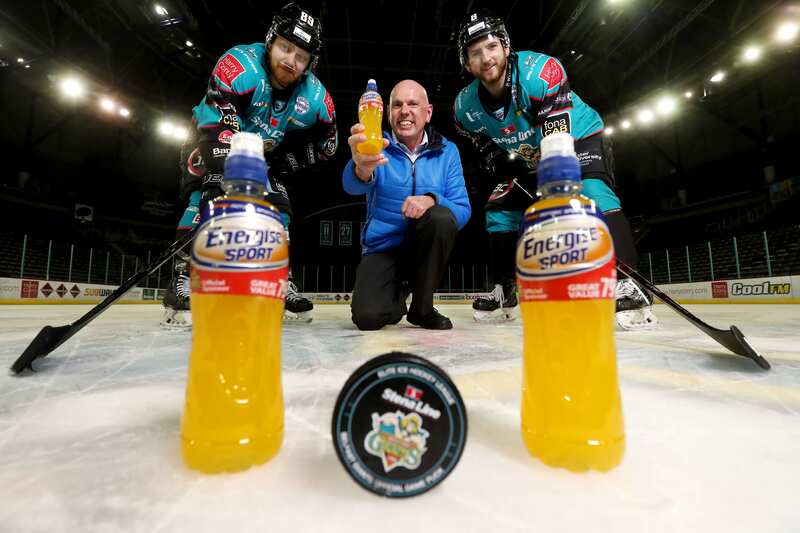 Energise Sport, one of Ireland’s biggest Sports drinks, is now an official partner of the Belfast Giants! 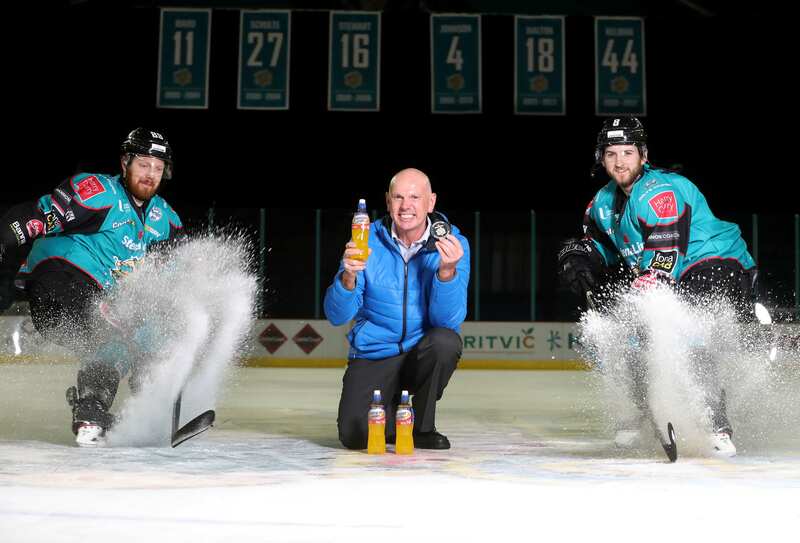 Energise Sport has been fuelling the nation’s athletes and teams for over a decade and will be fuelling the Belfast Giants after coming on board as their latest sponsor for the remainder of the 2019 season and beyond. Want to get energised with Energise Sport? Join us on Saturday 2nd February 2019 from 12-2pm for a GIANT street party in Belfast City Centre. The event will take place at QHQ, Fountain Street and will offer shoppers plenty of fun! On the day, you will have the chance to win big prizes, get to taste the Energise Sport drinks, play the Chuck-a-Puck game and win anything from a pair of tickets to a case of Energise Sport. Energise Sport is available widely across Northern Ireland in two delicious flavours; Orange and Mixed Fruit. It's the only sports drink 100% produced in Ireland. Make sure to check our Q Radio Facebook page for even more chances to win with Energise Sport.